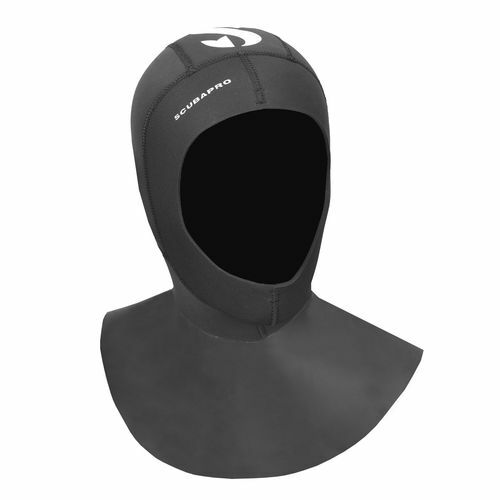 When you need a little extra thermal protection there’s no better addition to your dive ensemble than a hood. This new 3mm hood with a bib is made of 100% high-stretch Everflex neoprene for maximum flexibility and durability, with an inside lining of comfortable plush. No face seal.